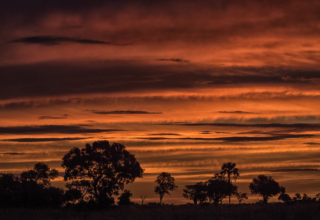 Under One Botswana Sky is delighted to share the news that our new camp will open in May 2018. 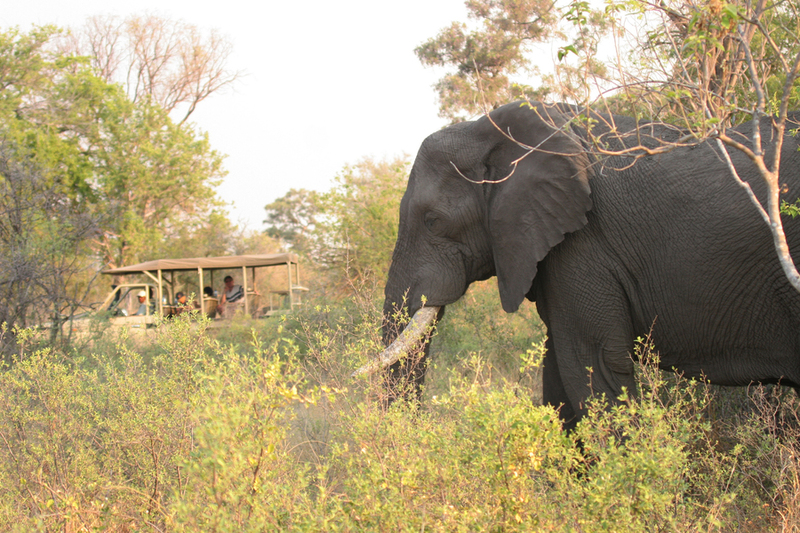 The new camp will be located in a private concession adjacent to Moremi Game reserve, overlooking the Gomoti River and its flood plains. 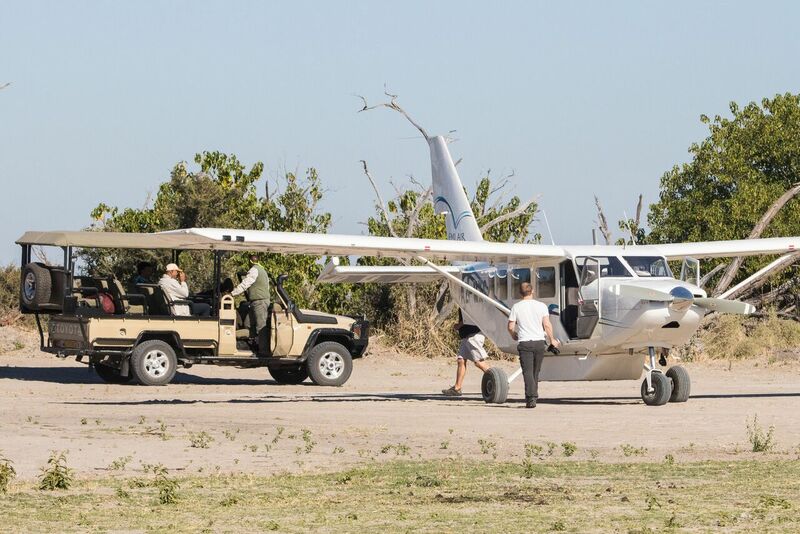 Access to the new camp will be via a short, chartered flight from Maun or Kasane and from there a 45-minute game drive to camp. The camp will consist of 9 spacious tents including a family tent all with en-suite bathrooms and a private lounge area with a secluded veranda. The main area will have an open, thatched space that will allow guests to relax and enjoy the natural surroundings, whilst watching wildlife and birds from the comfort of an armchair or the bar. 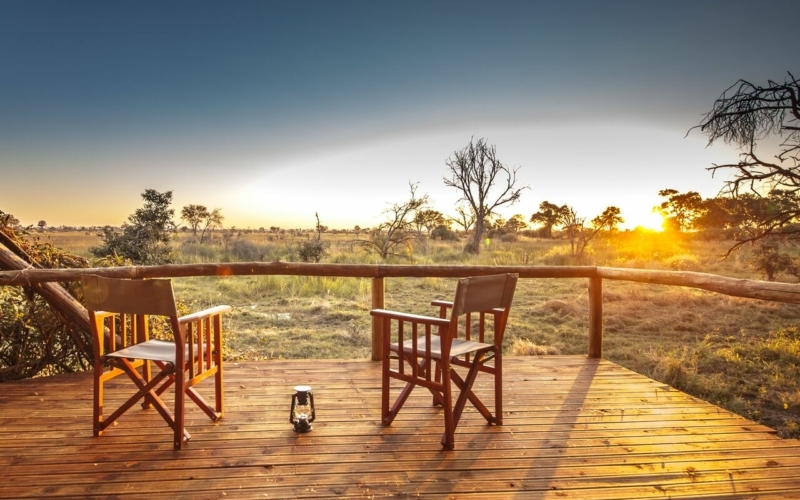 The swimming pool and a curio shop will complete the luxurious, relaxed feel that Under One Botswana Sky safaris are known for. 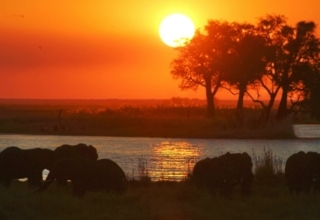 Wildlife in the Okavango region is abundant all year round but it really thrives in the drier season. 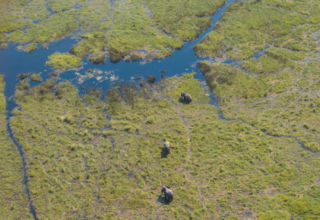 This area normally receives floods late in the season and contains some of the closest dry-season watering points for the game which spread-out towards Nxai and Makgadikgadi Pans. This river system attracts a wide variety of wildlife. Familiar favourites include: lion, leopard, elephant, buffalo, wild dog, giraffe, hippo, crocodile, to name just a few. 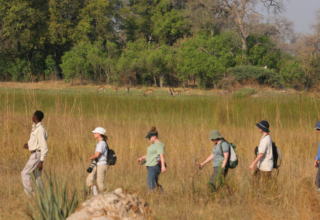 Rare antelope breeds including roan, sable and eland, not normally seen in the Okavango region, occur here. 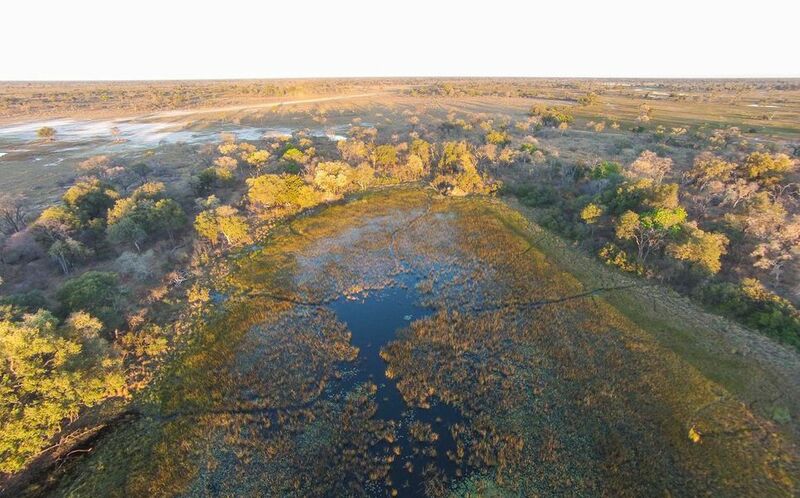 For those keen on bird-watching, the combination of the wetlands and the drier Acacia and Mopane veldt provide a perfect habitat for a variety of aquatic species including open billed storks, hammerkops, egrets, ibis and forest/savannah dwellers including raptors, shrikes, drongos, sunbirds, and ground hornbills. 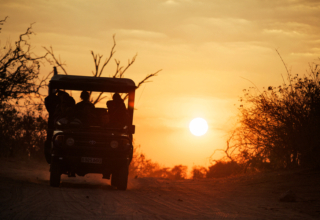 Game drives (day and night) will be available in a private concession adjacent to Moremi Game reserve, on and off road. 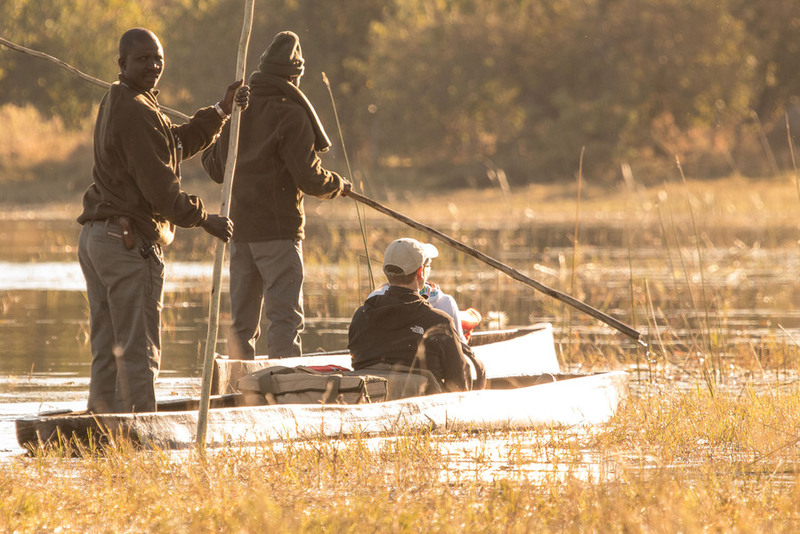 Seasonal water activities on Gomoti river (mokoro rides) and game walks are also offered depending on local conditions. Keep an eye on our social media pages for the announcement of the new camp’s name and some sneak peek photos.